The Rotovac is far superior to a standard wand and Advanced Carpet Care did an excellent job with it!! One of our cats has been experiencing a urinary problem and sprayed an entire room, the smell was unbearable and after the carpet treatment, we were able to use the room again. 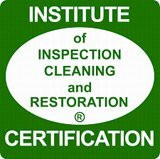 I especially like the fact that this is a family owned business that has 20+ years experience (in general I’ve found small businesses go that extra mile and this company is no exception).- Felix G.
Very nice!!! Our white carpets look brand new!!! 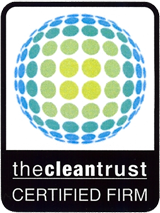 He pre-treated the entire carpet, cleaned it thoroughly, and it was dry within a few hours. I would highly recommend!! !-Michelle J. 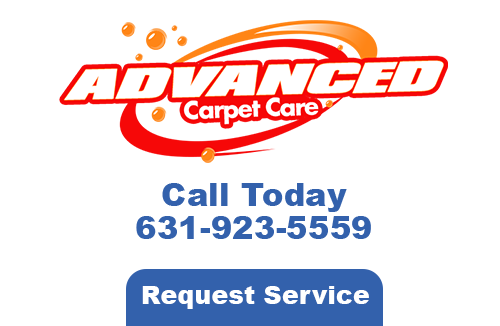 If you are looking for Long Island Carpet Cleaning Testimonials or Reviews, please call Advanced Carpet Care at 631-923-5559 or fill out our online request form.